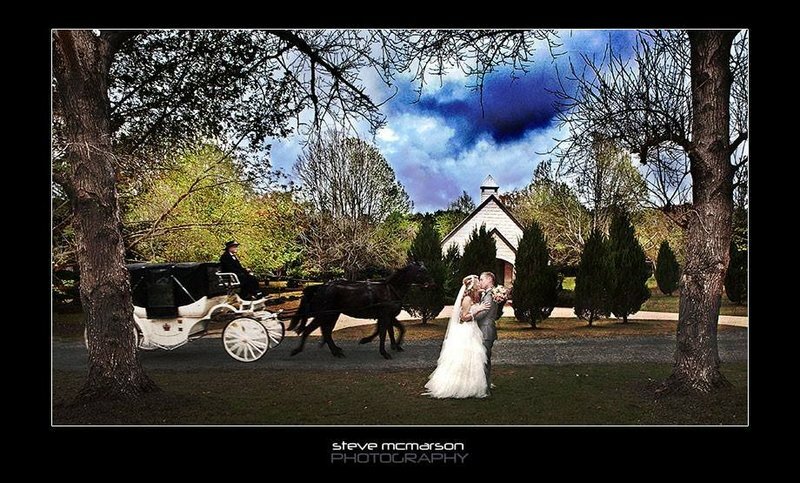 Merv & Margaret have been involved in the Wedding industry for 20 years. 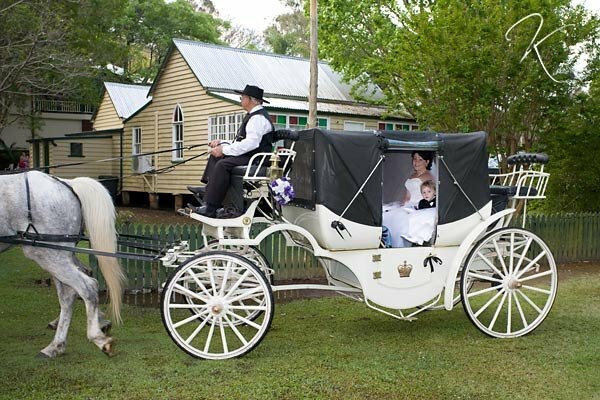 Our well groomed-horses will add that unique touch to your special day. 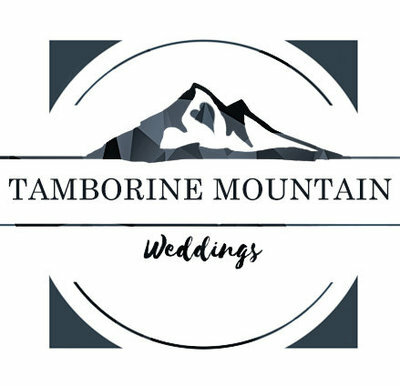 Let us assist in making your day a once in a lifetime occasion that will bring you many incredible memories.